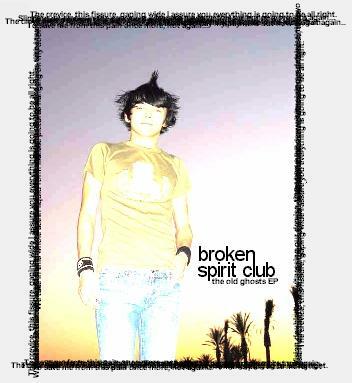 Sign up for Broadjam today to follow Broken Spirit Club, and be notified when they upload new stuff or update their news! 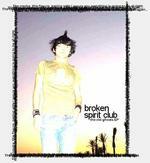 Broken Spirit Club is the solo effort by Andrew Ortiz (formerly of "Blind Hearts Hate" & "The Voids"). This project is the end result of great songs thrown away by his last band. He decided to arrange them differently and take all other musical genres into account. Now he has created a type of folk / indie / "emorock" sound that no one else can create. His current album, "This Never Ending Fiscal Year" features 11 songs of pure emotion performed on acoustic and electric guitar. He has broadened his sound by adding drums, bass, keyboards, percussion, and piano on his next album, "The Old Ghosts EP." BSC will make its mark on the mainstream sooner or later... look for 'em!